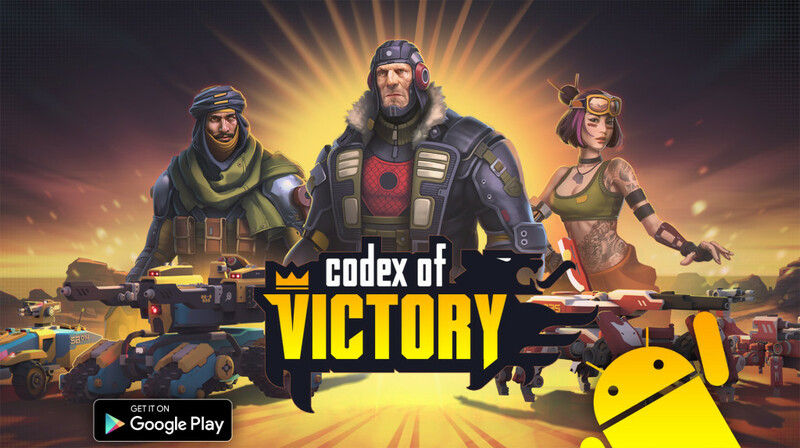 ﻿ Ino-Co Plus » Codex of Victory is out on Google Play! AkPublish & Ino-Co Plus are glad to announce that popular wargame Codex of Victory is out on GooglePlay! The version for android includes updated AI and improved balance.